Strangely, Smarty did not really write a wish list this year. The only thing that she desperately wants is a cat, and my husband is still not quite on board with having a pet. 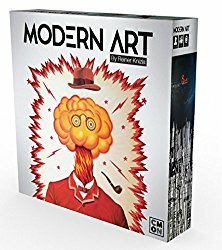 She spent a lot of time during Thanksgiving watching board game reviews on YouTube and asked for one specific board game - Modern Art. As for the rest of the presents, she told us that she just wants to be surprised. For her October birthday, she asked for a MakeBlock mBot kit like the ones she uses in school, and we got a few extensions for it to extend a range of possible models to build with it. One of the extensions is a set of servo motors that my husband found on eBay, and we picked a rather expensive robotic arm as a gift from her German grandfather. I bet Smarty will be most surprised with this gift. It is going to be her own phone. No, it's not going to be an expensive iPhone - we are shooting for the price of about $50, because we both bet that she will lose her first phone within 3 months. However, the time has come to give her one, because she is becoming more independent, and we want to be able to get in touch with her when needed. Also, that would allow her to negotiate her own last-minute activities with her friends. We haven't chosen the phone yet, this is the last gift that we still have to acquire before Christmas. We are still waiting for that growth spurt which would trigger the need for new clothes. The only body parts that appear to be growing are feet, so Smarty is getting new winter boots. She certainly needs them now as temperatures are dipping into freezing in the mornings. I cannot believe that so many of her friends still wear shorts and T-shirts to school, even in this weather! 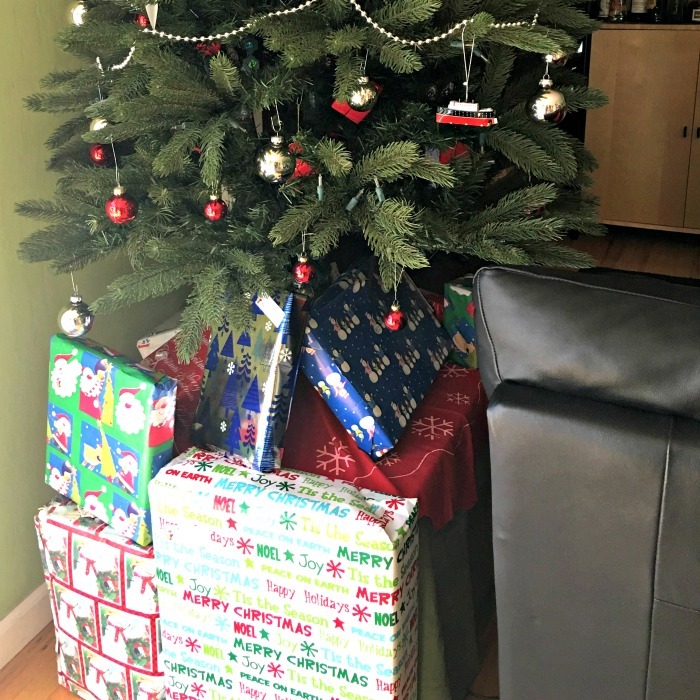 We buy most of our books on Kindle, but we did want to put a book under the tree for Smarty. 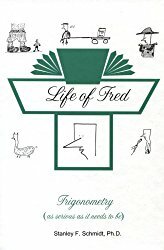 She expressed interest in trigonometry, so I got her Life of Fred: Trigonometry while it was on Black Friday sale on Educents. 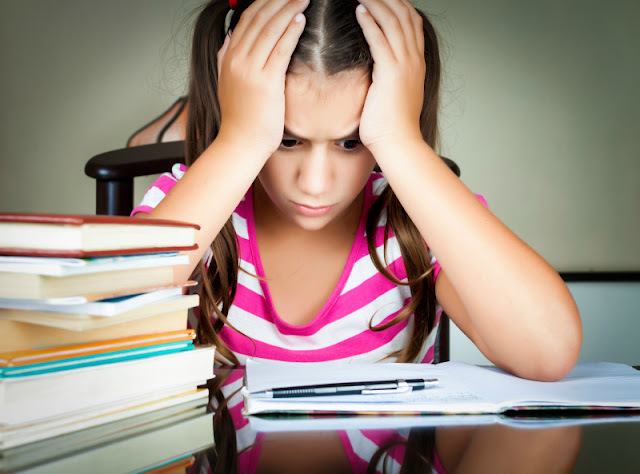 Even if math in this book proves to be a bit challenging for her, she will enjoy the stories that come with it. Yes, Christmas does not come from the store, but there is something magical about this morning of discovering gifts and enjoying them together. I am certainly looking forward to Smarty's excitement and to actually having time to play games, read, draw, build, and see our friends. I hope Smarty will remember fondly fun Christmas times of her childhood and one day will create her own Christmas traditions with her family. What's on your children's wish list this Christmas? I really like the Life of Fred series. My kids always enjoy the Life of Fred stories, even when they don't "get" the math. My kids are getting a puppy for Christmas!